We accept Private pay, cash, Pay-Pal, Credit cards (Visa or Master card). 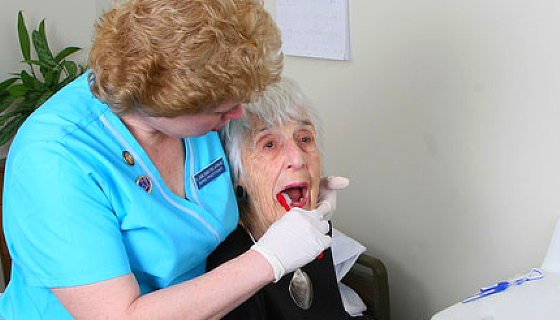 We help facilitate dental insurance reimbursement as needed for Denti-Cal patients. 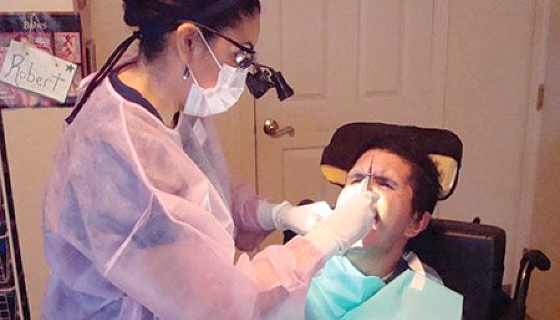 Submit your recommendations and patients you want to refer to Lifetime Smiles Dental Hygiene Practice.